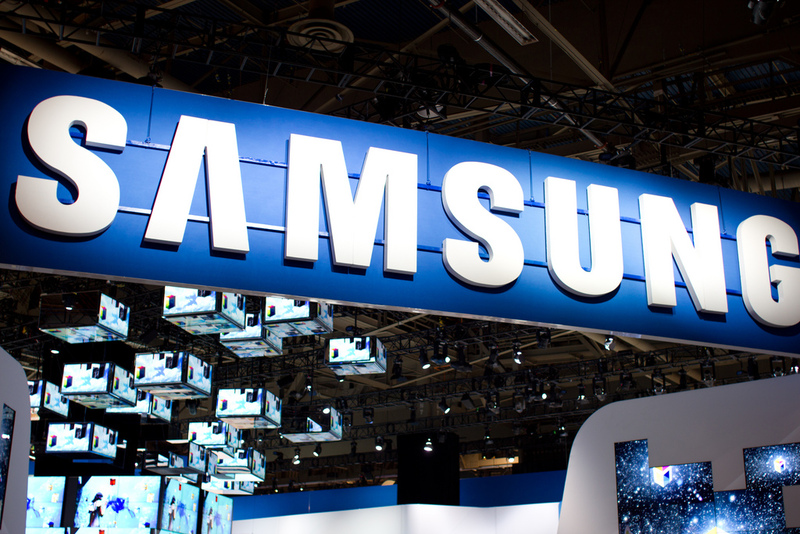 Samsung is tipped to post record profit once again when it announces figures for business during the first quarter of the year, which are expected next month, according to a Korea Times report. Citibank expects that the Korean firm will post “historically high” results as it continues to grow impressively. January saw Samsung post record figures for the final quarter of 2011 — during which operating profit hit 5.3 trillion won ($4.72 billion) — and JP Morgan expects that operating revenue over the last three months will surpass that. While Samsung’s phones are performing well across the world, with its Android-based smartphones amongst the most popular devices in the US and China, the success of arch-rival Apple is also a key contributor to its profits. The Cupertino-based firm is one of the customers that Samsung provides parts for smartphones, tablet and other devices. For example, the Korea company supplies the Retina display and A5X processor for Apple’s new iPad, as a recent product teardown revealed. The duo plan to use each others components to help drive down cost and attract new business, and it remains to be seen if the boost will see Sharp cut into Samsung’s business and customer base. Samsung’s most recent filing did not break out smartphone figures but, at the start of the year, its sales are estimated to have reached 35 million units, more than tripling sales of HTC devices in the same period. Sales of the Galaxy S II handset have helped the company dominate the Android smartphone market. Its newer Galaxy Note is also performing well, and the company yesterday confirmed that it passed 5 million shipments of the device, having seen 1 million sales within two months of launch.